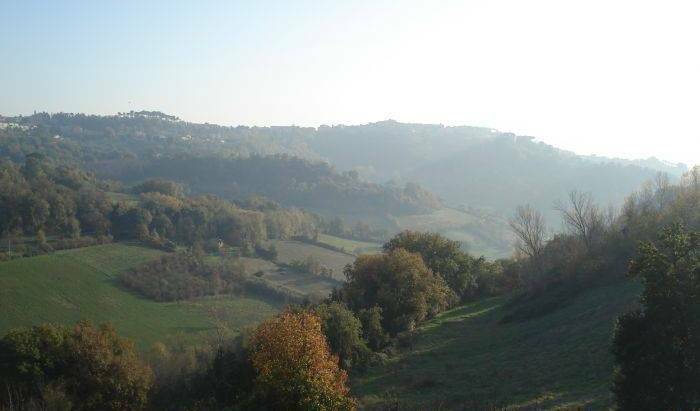 Una dimora di fascino nella Tuscia, tra Roma e Viterbo, tra rovine medievali e natura selvaggia. 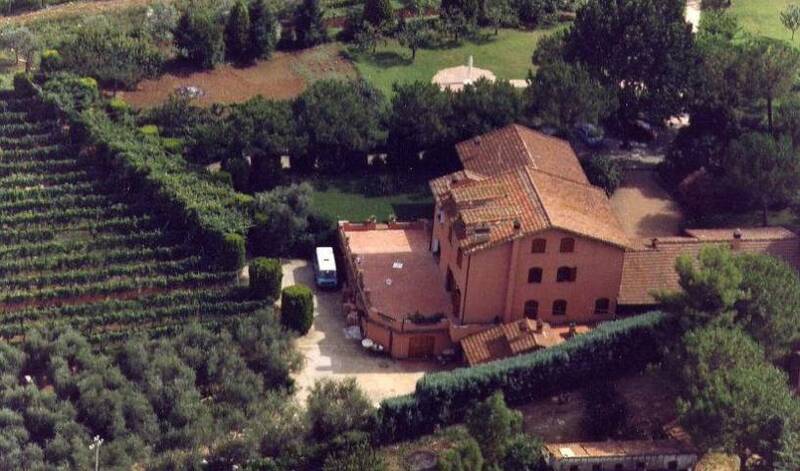 set in the Roman countryside surrounded by ancient pines and olive groves, and fields by the rooms where horses graze. Welcome to Rome SCANDELUZZA CASTLE " Where imagination becomes reality …" is one of the most beautiful and fascinating castles of Roman country, belonging to the noble Pellegrini family. <=== Click on the pic This ellegant Suite with big bathroom with shower and tub hidromassage , king size bed, air-conditioner, mini-bar, tv satt. sitting area, fire-place, garden view. Room cleaning and linen change every day. 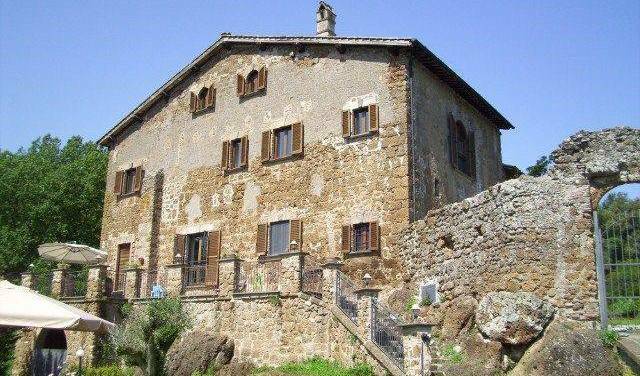 Country house is situated between cultivated hills of grain and vine. They decline towards the mediterranen sea. Close to the Vatican City, BellaRoma Hostel is a new place in Rome designed for young low budget travellers. Established this year 2004, BellaRoma Place is a sister of Pensione Ottaviano Hostel and Sandy Hostel. Rome Vatican City, apartment to rent, 1 hall, 1 bedroom, 1 living/bedroom ( 2 / 4 beds), bathroom, equipped kitchen, large terrace. If you are 3\ 4 people you can book online for 2 people and then pay, on your arrival the balance + 140, 00 euro weekly. Il b & b A casa Boschi è situato nella zona del vaticano, al primo piano con ascensore, di un bel palazzo del 1920, nel tipico stile liberty. The 207 Inn is a brand new Small Hotel characterized by a warm, young, family atmosphere. It is situated in the heart of Rome, very near to the Vatican Museum, St. Peter's Basilica and Castel Sant' Angelo. The B&B The degli Eroi located just a couple of feet from the subway stop "Vatican Museums" offers four brightly-lit guestrooms with private baths and air conditioning that have just been rennovated. Television and air cond. in each room. The B&B is very close the Saint Peter Basilique, the Vaticans Museums and the Metro stop "Ottaviano San Pietro"
Il B&B FLAMINIA, confortevole e signorile, si trova a 100 metri dalla Metropolitana e a 600 metri dai Musei Vaticani. 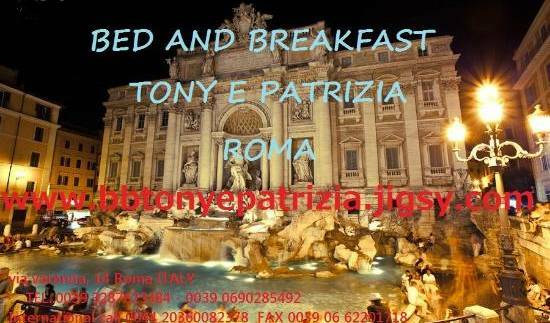 B&B in the Historical centre of Rome! !1 minuts on thw wolk for SAn Peter Basilica and Vatican museum!! 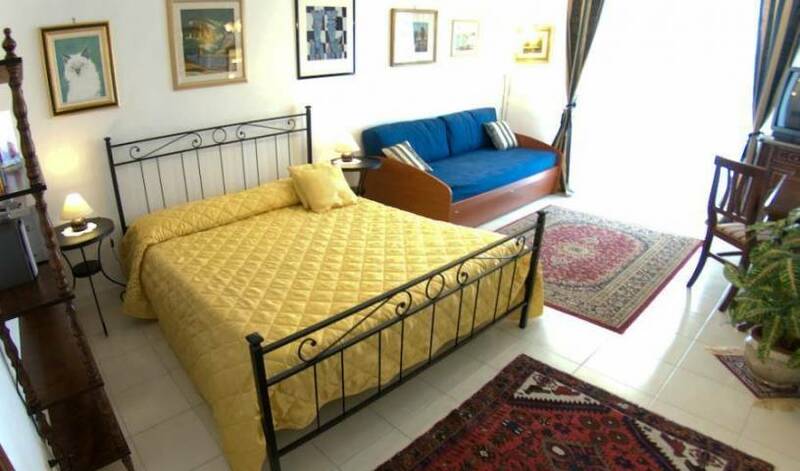 Bixio apartment is located in Vatican area and can cater up to 4 persons. The elegance of the "Opera", the warmth of the house in the heart of Rome. Opera Inn Rome joins the pleasant and familiar spirit of the bed & breakfast with the class and elegance of the ancient Roman building. 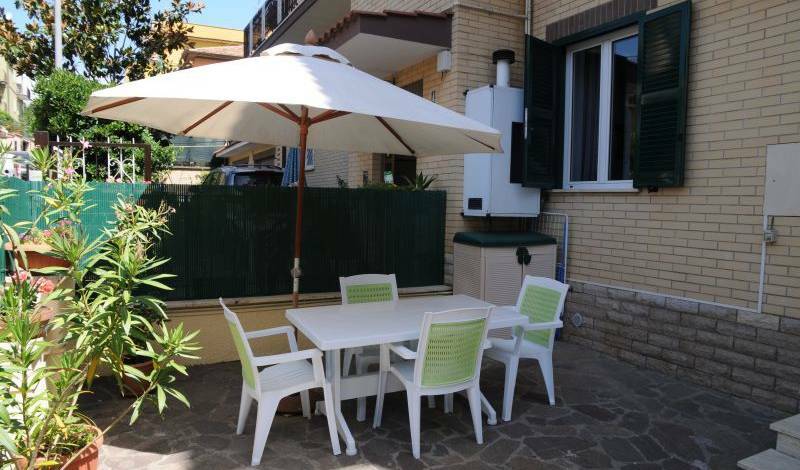 Ideally located, Very peaceful, Tastefully decorated, Discount for long stay Completely renovated, In the heart of Rome, Near to Vaticano. 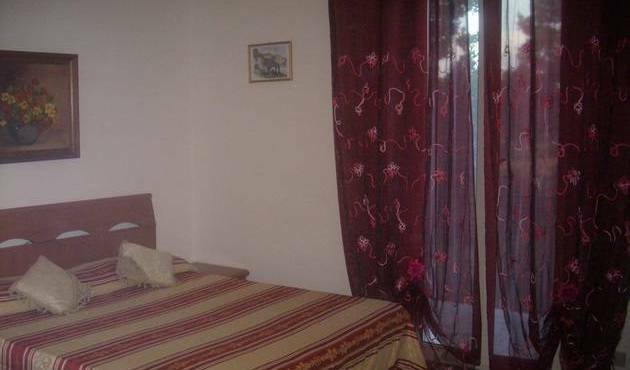 An elegant and quiet bed an breakfast situated in the historical centre of the city. Situato davanti alla stazione della metropolitana di Baldo degli Ubaldi, con i treni che in 5 minuti vi porteranno a Città del Vaticano, Mary Anne offre camere climatizzate. Hotel Garda is situated around the corner of Via Veneto and five minutes away from Piazza di Spagna in the city's most exclusive district. Comfort Rome Vaticano is a perfect location for a stay in Rome in a central residential area near St. Peter's and Vatican city. 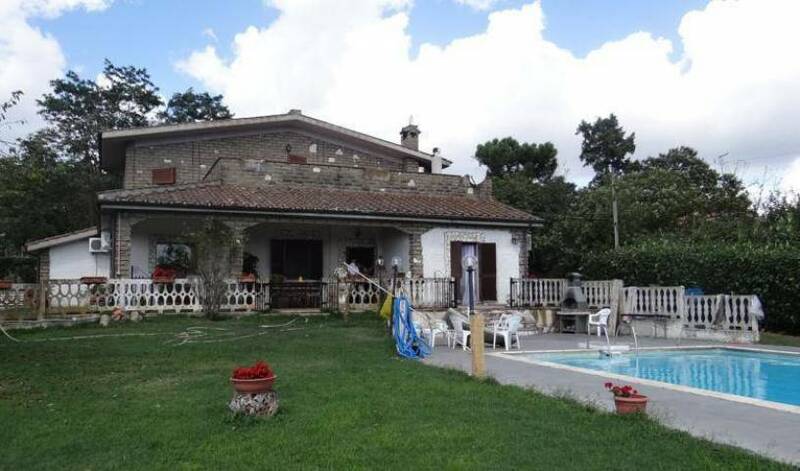 Just renovated, tastefully furnished, with a home-like atmosphere and typical Italian hospitality. CHARM B&B IN VIA CONDOTTI. Appartamento luminoso al 4° piano a pochi passi dalla splendida basilica di San Pietro. Welcome home BB is located just 5 minutes away from St. Peter's Square!Vatican, Navona Square, Pantheon etc, Sistine Chapel & Vatican Museum book with us, no queue! in this room we have just one matrimoniale bed. We are located in the historical center of Rome walking distance to the mai attraction. "What a find - a real gem in the middle of Rome. A brilliant base for sightseeing, superb accomodation and Marco is an extreme ly friendly and helpful host"
A great location in the ancient Rome!! If you like travelling and meeting people from across the world then C Luxury Palace & Hostel is the right place for you! 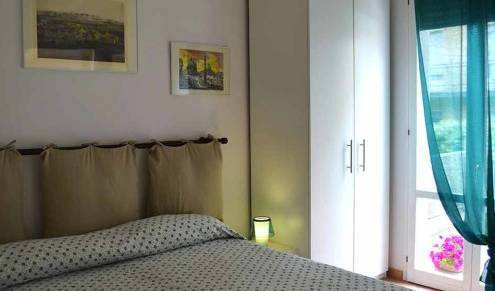 Located near the Colosseum & the Roman Forum, Sandy Place has grown to be one of the most popular budget accomodations in Rome. Our hostel is situated in a great central location Basilica Santa Maria Maggiore and minutes away from hystorical areas and from major monuments of Rome.